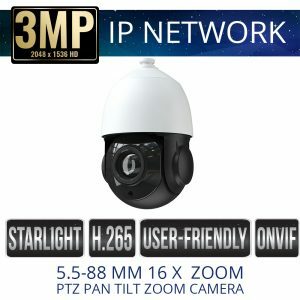 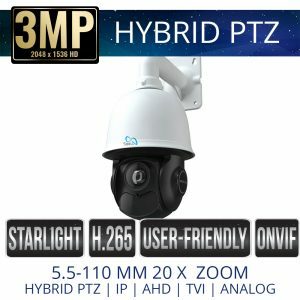 Sibell 3 Megapixel Cameras IP Network Security cameras supply high definition 2048 x 1536 (1200tvl) resolutions using CAT5e/CAT6 network cable. 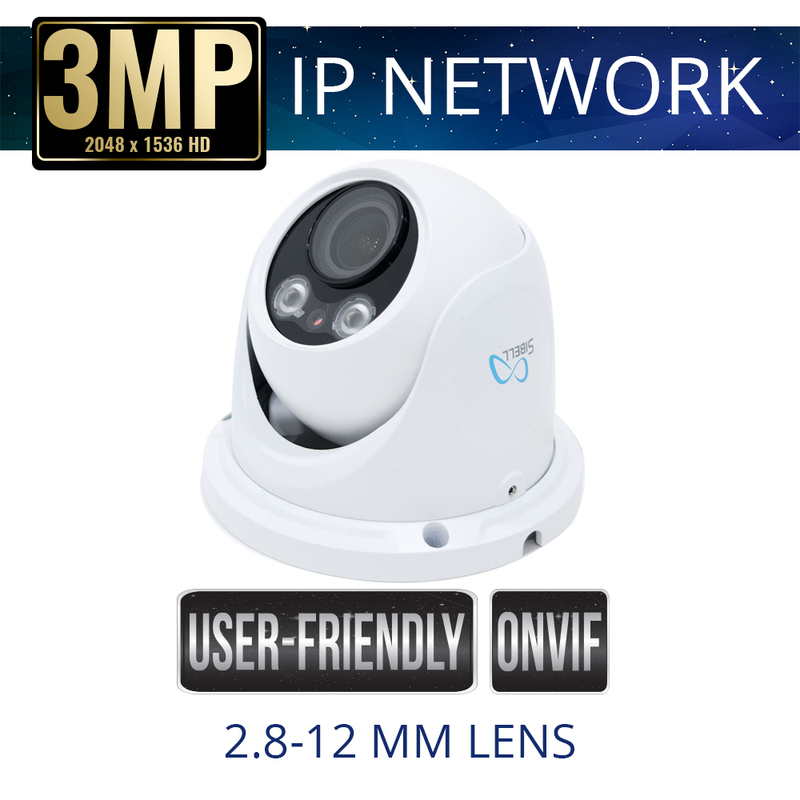 If you require video resolution clearer than 720p or 1080p then you are looking in the right place. 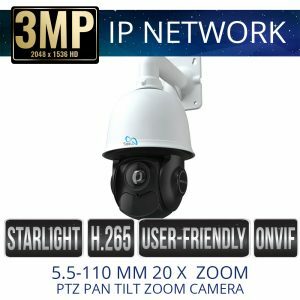 Sibell supplies powerful IP Network security cameras that supply clear video images that are usable, plug and play with Sibell NVRs also compatible with ONVIF DVRs.